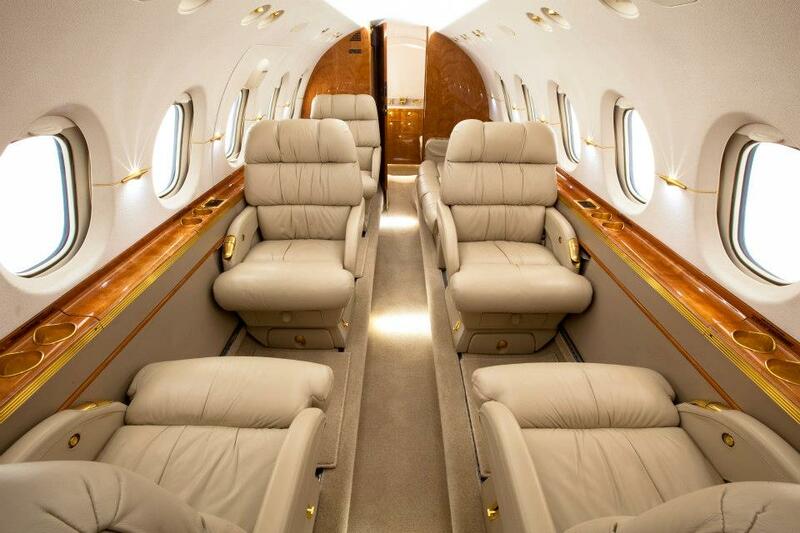 Services - Plane Leather Repair, Inc.
Our team of qualified technicians will work hard to provide you with a long lasting, high quality interior you'll love. Using current maintenance manuals and up-to-date FAR information, we do the job right! All of our products are custom done by hand to ensure top level quality. 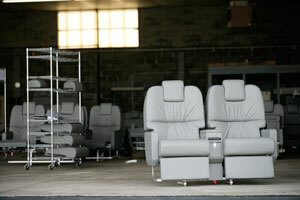 Soft touch aircraft leather, tailor made and custom fit for your executive seating with the durability to last. Fabric to ultra leather, your cabin will be comfortable and smooth as glass. Custom fit and serged wool carpet is durable and soft enough so you can go bare-foot. Not ready for custom upholstery? We can refinish your leather products with our FAA approve leather dye. 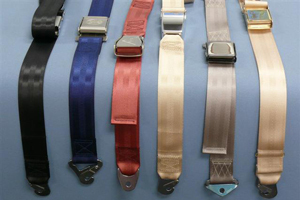 Providing you with a wide selection of colors, your new seat belts will look great. We can provide a wide array of spectacular colors and finishes to accent your executive cabin. 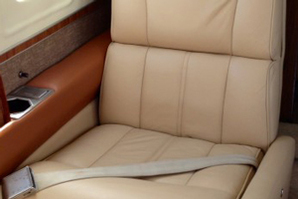 From seat frames to the smallest detail, our aircraft finishes will match your interior and hold up. Providing top notch wood work repair with durable clear coat that lasts. 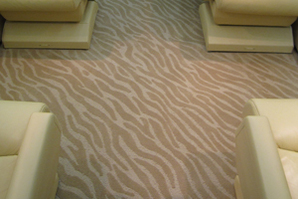 Custom designed for aircraft floor covering applications to enhance appearance and durability.